It’s been over 30 years since Walt “Clyde” Frazier retired from playing basketball, but this legendary sports icon shows no signs of slowing down. The star basketball player can be seen at every Knicks game weighing in with solid sports commentary and well-seasoned talking points. Known to the younger basketball generation as a voice of the Knicks, dishing out his trademark rhymes and fashionable styles; blending colors, textures and patterns into a mesh of cool retro and today’s latest trends. Frazier added another dimension to his already colorful career. Frazier recently partnered with Michael Weinstein of Ark Restaurants Corp and opened Clyde Frazier’s Wine & Dine in NYC on 10th Ave and 37th street, a celebration of the unique style of Clyde Frazier. 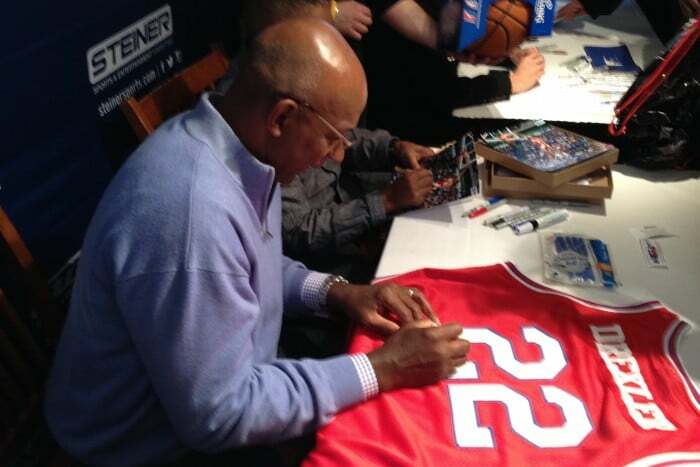 Drafted to the NY Knicks in 1967 and their first-round pick, Frazier is one of the most decorated players in the history of the game. 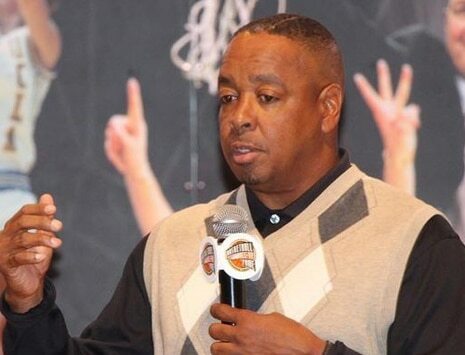 Inducted into the basketball Hall Of Fame in 1987, he also holds membership distinction in the Top 50 Players in NBA History and is a seven-time, NBA All-Star. Frazier’s career has been a paradigm of diversity. Including his sports commentary, he can be seen in frequently-aired television commercials touting “Just for Men”, endorsing the Puma sneaker brand since the 70s and participating in many motivational speaking engagements. The Walt Frazier Foundation was started in 1985 with a mission to help children through mentoring programs and education. It also provides internships to help youngsters get off to a good start in their chosen professions. Walt Frazier has a solid commitment to sharing his expertise with young, future basketball players at his summer camp. Currently, he is at work on his 8th book, which focuses on health and fitness and is a testimony to how he lives his life — eating healthy, exercising regularly and practicing yoga. Walt Frazier is also a spokesman for the NBA’s “Dribble to Stop Diabetes”, a national campaign geared towards encouraging fans to be active, make healthy lifestyle choices, and to learn more about diabetes prevention and management. He also works with Belleville Hospital to help bring more awareness about diabetes. He divides his time between NY and St Croix.